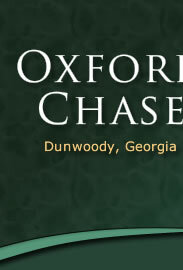 We welcome you to Oxford Chase, a place we love to call home. Please take a few minutes to review the various sections we that we have included in our website. It is a snapshot into our community. It will give highlights of events, insight into issues of importance and serve as a neighbor to neighbor resource. Please also check back frequently. We hope to keep this site informative, updated, and fun.